Congratulations are in order for Serena Williams and fiancé Alexis Ohanian! 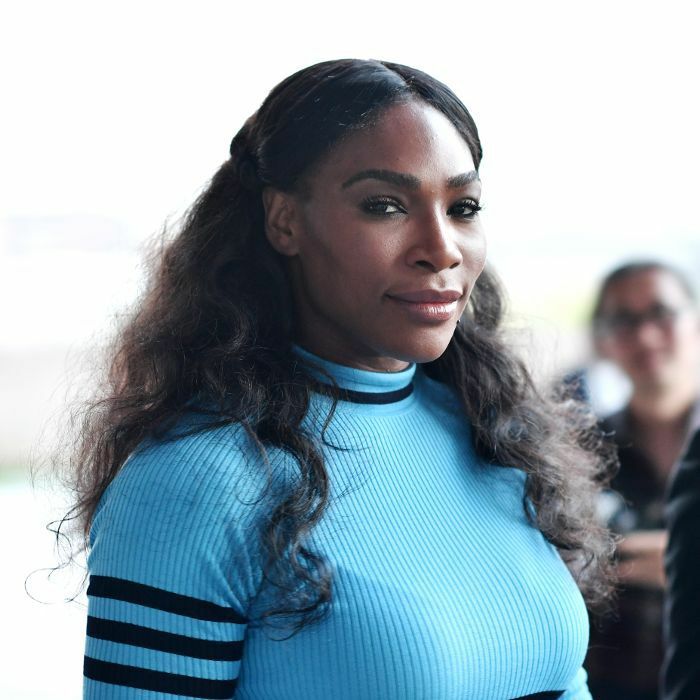 A source close to the tennis star confirms to US Weekly that the tennis star gave birth to a baby girl at St. Mary's Medical Center in West Palm Beach today. Various celebrities have already taken to Instagram to congratulate the tennis champion, including Beyoncé, who posted one of the many stunning photos of a gown-clad, pregnant Williams emblazoned with the message “Congratulations, Serena!” We couldn’t be happier for them both. Next up: nine nursery decorating ideas for every budget.